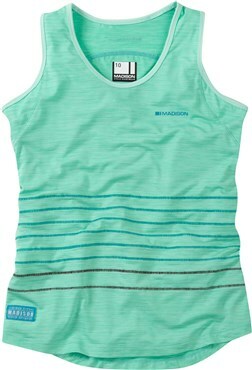 Cycling vests come in two main types. 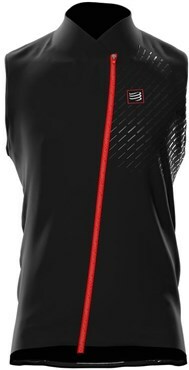 Protection and performance. Protection vests are high visibility with plenty of reflective elements to clearly mark your presence on the road in low light conditions. 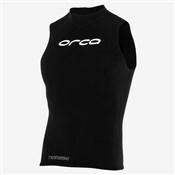 Performance vests are great for layering on colder rides by keeping your arms more flexible for your core warmer. 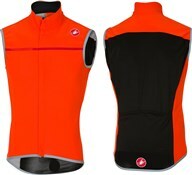 We stock the best quality cycling vests from the biggest brands whether you want a high viz or performance product. Altura, Compressport and Castelli are all represented here.